Central to ECOW-GEN’s activities in the Member States, this initiative works to mainstream gender in policy formulation, legislative drafting, project and programme design, development and monitoring, as it concerns energy development in the region. Develop gender resources (tools, case studies, information and training materials) to support ECOWAS energy ministries to carryout gender-sensitive and gender-specific interventions. This initiative will be implemented in collaboration with the ECOWAS Department of Gender and Social Affairs, ECOWAS Commission, the ECOWAS Gender Development Centre (EGDC) and other strategic partners. 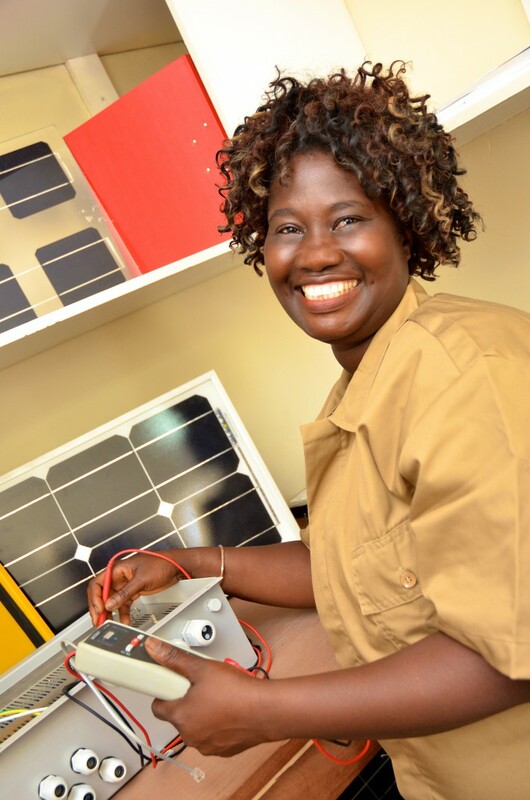 ECREEE’s goal through this initiative is to execute energy interventions that reflect the needs of both men and women.